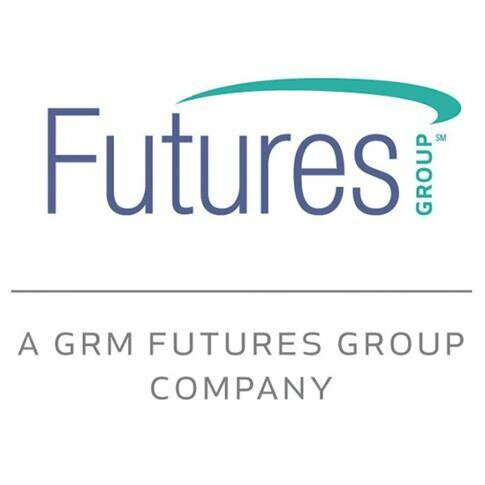 EndlessLife Institute continues to provide GRM|Futures Group with technical assistance in strengthening health programmes. During the month of November, we continued to support the set of operations policies and procedures for effective programme implementation in Nigeria and South Africa. RMCH is a 3 year funded programme implemented by a Futures Group-led consortium, with the overall objective to reduce maternal and child mortality in South Africa. It is a catalytic technical assistance programme to the National Department of Health (NDoH), towards improved quality of, and access to, reproductive, maternal and child health services for women and children living in poorer, underserved parts of South Africa – through strengthening the implementation of Primary Health Care (PHC). The scope of the programme is 25 districts rated to have the highest maternal and under- 5 year mortality statistics. Save the Children South Africa (SCSA) lead Output 2A, the strengthening of implementation and demand for the Integrated School Health Programme (ISHP). EndlessLife Institute partnered with SCSA to develop 8 Provincial ISHP Profiles which will be provided to the National, Provincial and District ISHP Task Teams at the end of the project implementation. Development of integrated school health programme ( ISHP ) profiles.